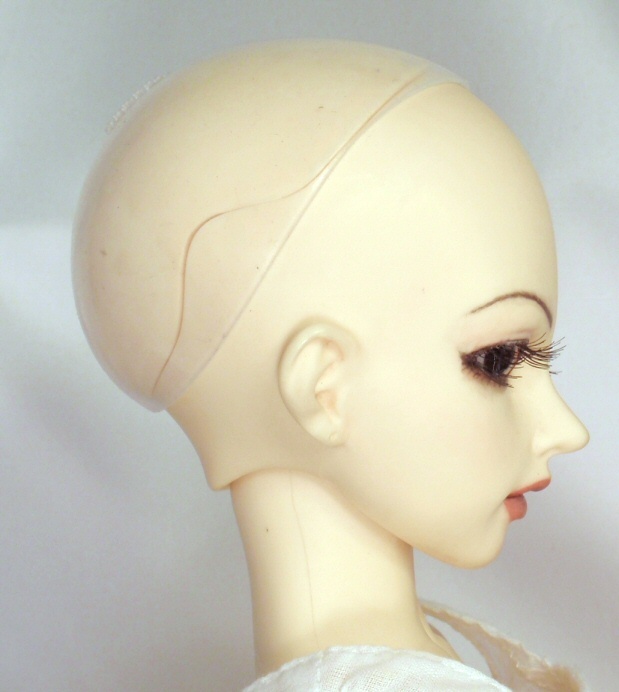 These stretchy clear silicone wig caps give an ideal non-slip surface. 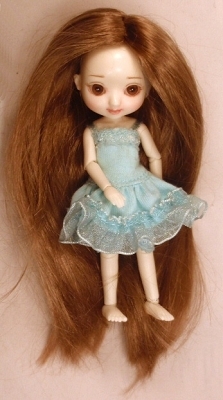 They also help with fit if a wig is not quite the right shape or tightness. They are sized to sit on the pate of the head, but can be trimmed if needed.